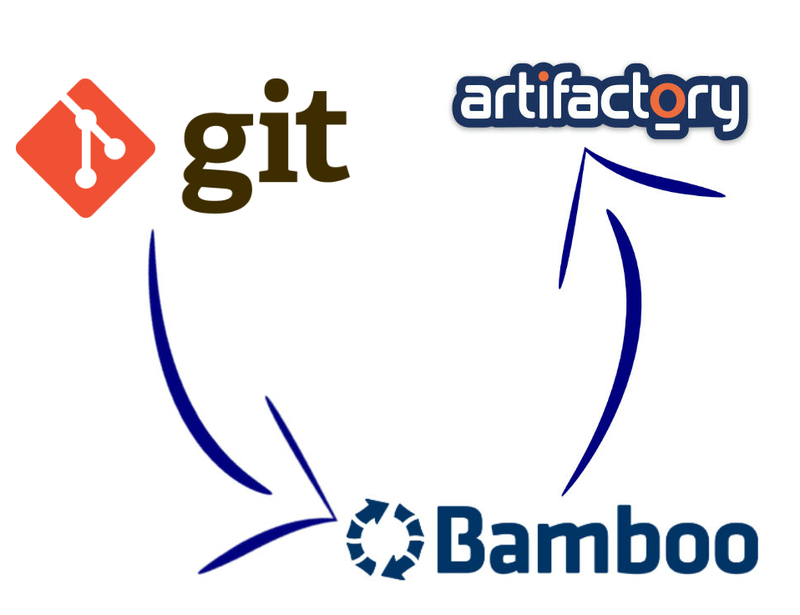 Push0ver pushes your artifacts from a Bamboo build to Artifactory with the Version number of your latest Git Tag. Original code by Matt Hanna and Julius Davies. Website by Matt Hanna.